• Large brighter display - green is go! • Battery shelf life of 35,000 hours (4 years)! 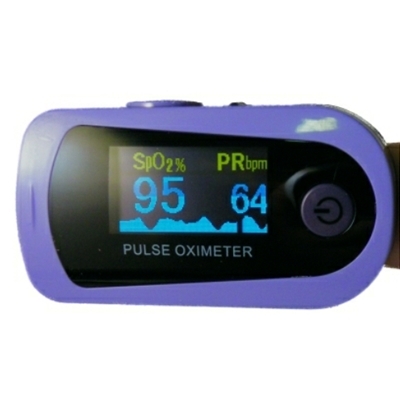 The MD300D Finger Pulse Oximeter is extremely useful for on the spot SpO2 Pulse Rate testing. It’s small body size and light weight means that it can be carried easily in any pocket. The universal finger clip allows the oximeter to fit a range of finger sizes from paediatric through to adult. 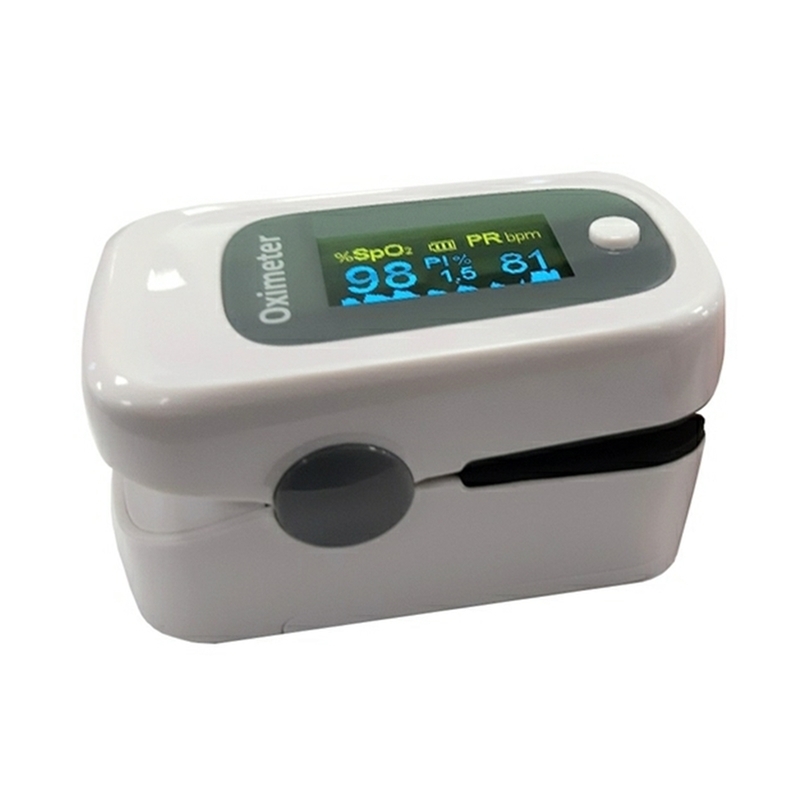 The Onyx is the only finger pulse oximeter with scientifically proven accuracy in the most challenging cases, including patients with low perfusion or dark skin tones. 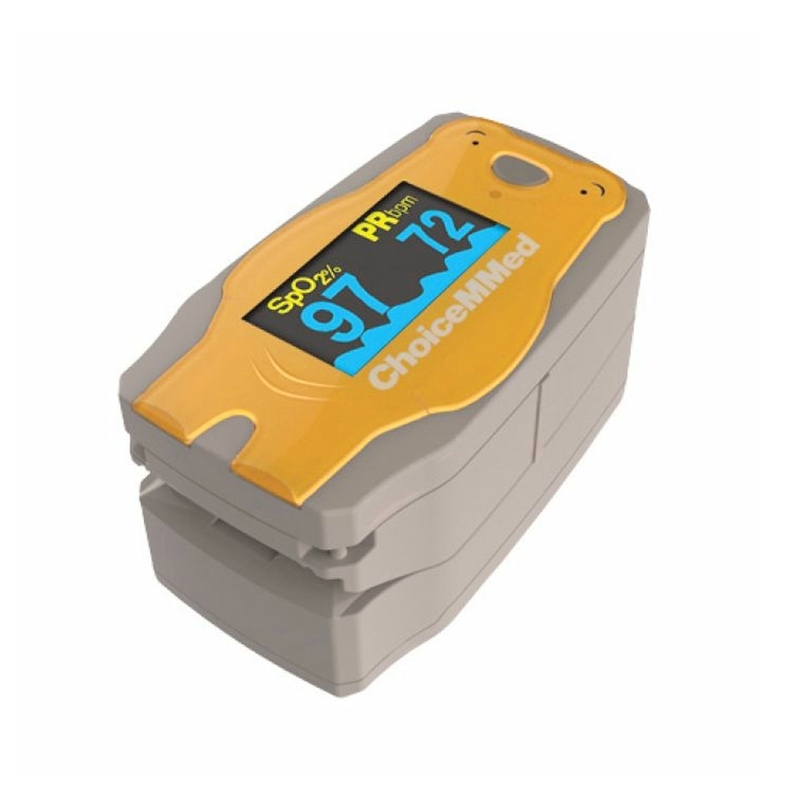 Specifically designed for paediatric use with a smaller fingertip dimension than other pulse oximeters, the C52 Paediatric Finger Pulse Oximeter is one of the most compact devices of its type available. The affordable GO2 empowers you with the knowledge of reliable oxygen saturation and pulse rate values without compromising the quality and accuracy that have made Nonin the most trusted name in fingertip pulse oximetry. Available in Blue, Green or Orange - please specify colour at time of ordering. The Nellcor™ portable SpO2 patient monitoring system, PM10N, is a convenient, handheld monitor that is ideal for spot-checks or continuous monitoring in various healthcare and home use settings. Its ergonomic shape and simple design make it intuitive to use and simple to operate. 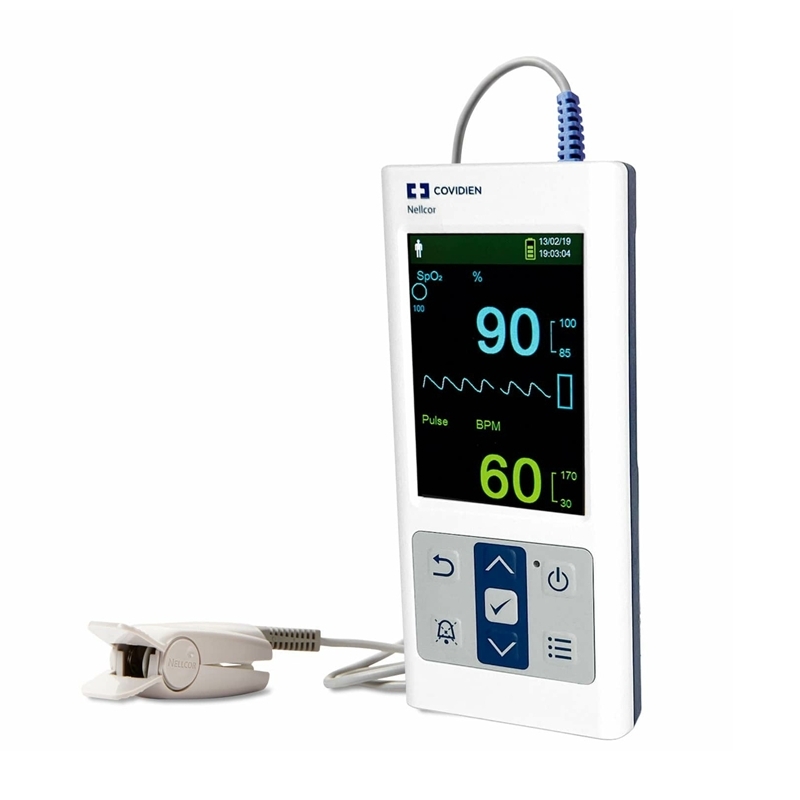 The Ebrington Medical E-500 Finger Pulse Oximeter is a small lightweight and convnient tool for on the spot SpO2 and Pulse Rate testing. It’s small body size and light weight means that it can be carried easily in any pocket. • USB interface support upload the data and review the history data with software in PC. • Uses standard 4 X AAA 1.5V batteries for power supply (not included).